Our first game for 2019 saw Carlton face ladder leaders Fawkner. With only a few games to play Fawkner had wrapped up the title and were just looking to build their lead at the top. 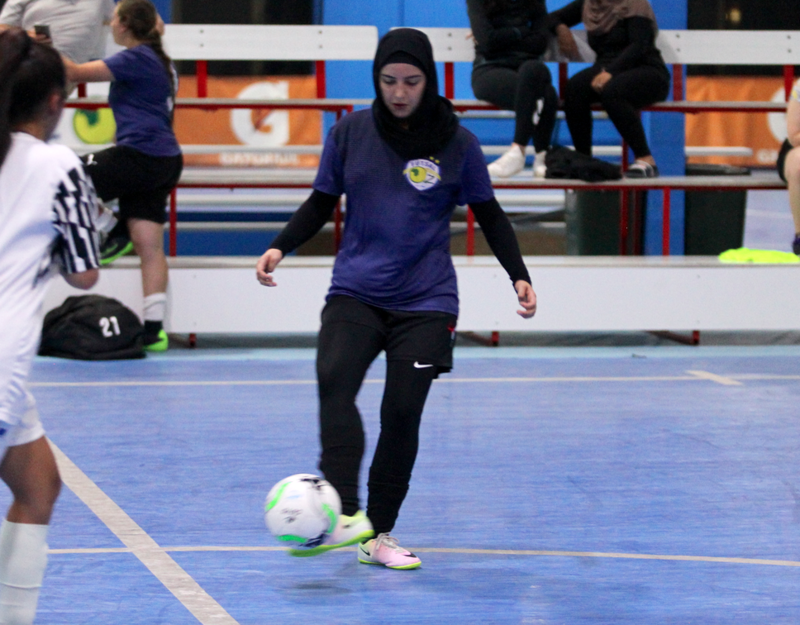 A strong first half from Fawkner gave them the momentum to push on in the game, lead by a Laila Abdullatif hat trick and another from newcomers Ava Briedis had the game all but wrapped up at the half time break. 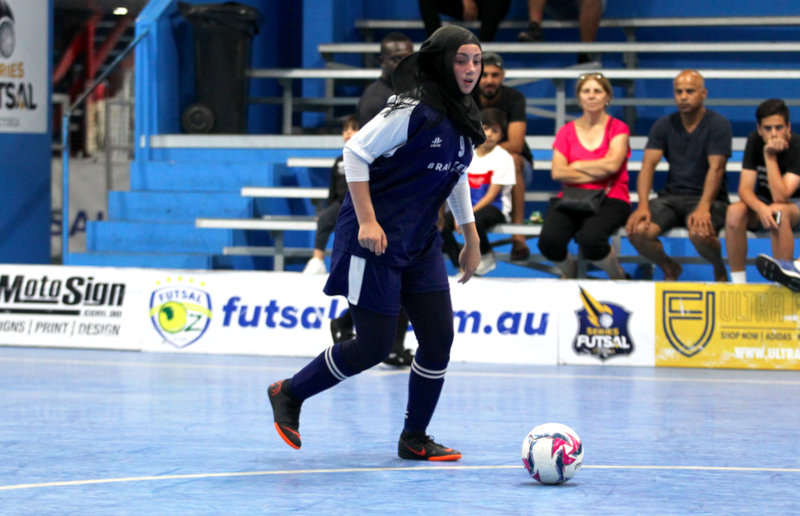 The second half, despite some early resistance from the Heart was much the same as Abduallatif finished the game with five goals to her name while Briedis added another to take her tally to two for the game as well as goals from Aaliyah Elrafei & Alissa Kaddour powering Fawkner to a comfortable win. Christina Giasizzo would find the net to ensure Carlton did not go home empty handed but it woudn’t be enough as Fawkner ran out big winners in the end. Next up saw Fitzroy take on second placed Melbourne Amazons. 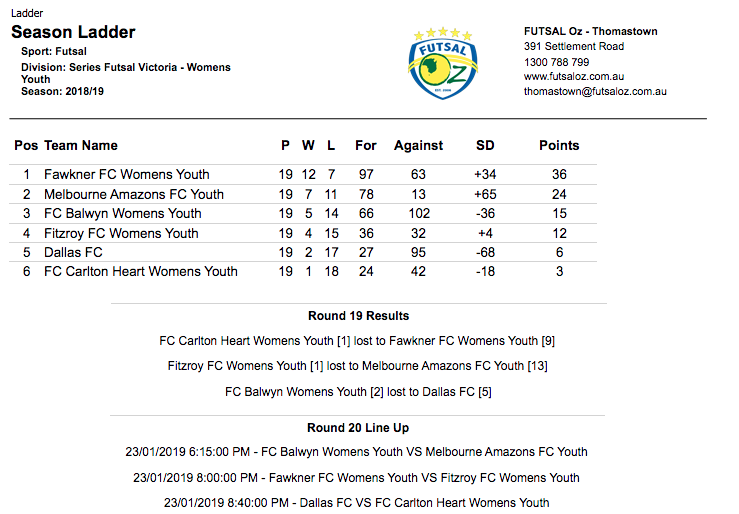 The Amazons took advantage of a understrength Fitzroy squad piling on ten first half goals with Louisa Verratti finding the net on four occasions while Aliesha Elker also bagged a hat trick to have her side in control at the half. 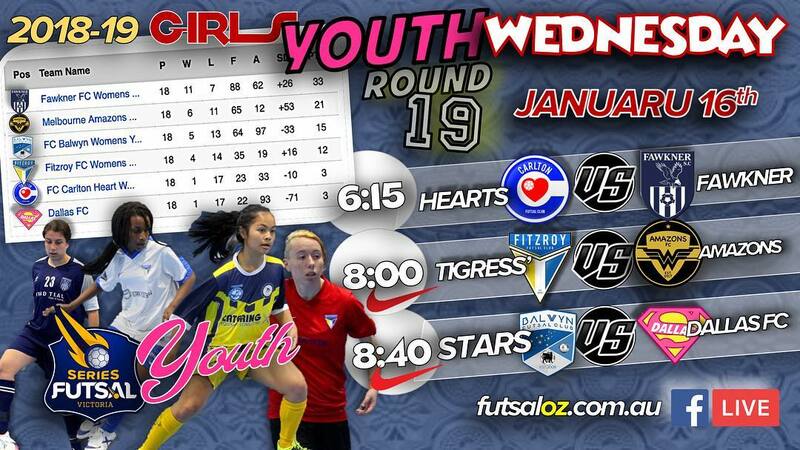 The Amazons took their foot off the pedal a little in the second half only adding a further three goals to their tally in what was a dominant display all round from the Amazons youth side. The final game of the round saw Balwyn take on Dallas as both sides were desperate for a win to end the season on a high. A tight first half saw Dallas edge the scoring opening up a 3-1 half time lead as they were in search of a vital win. 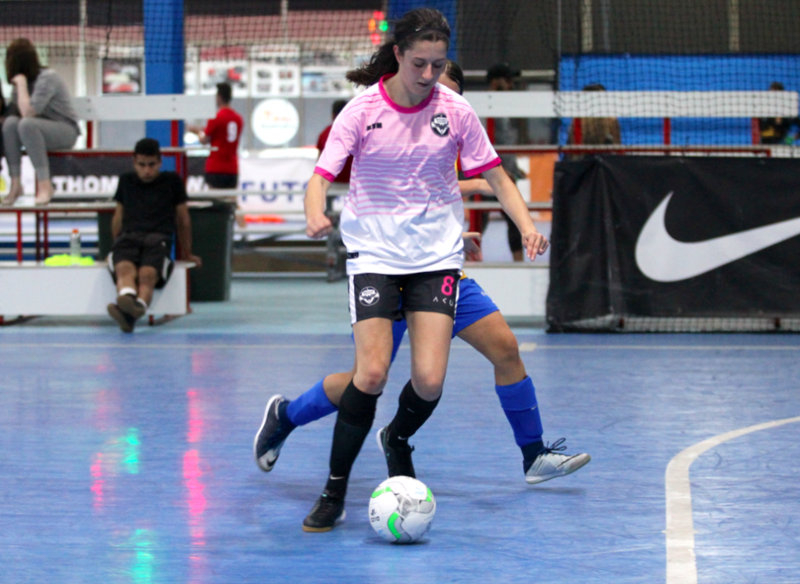 Dallas again were too strong in the second half added a further two goals to Balwyn’s just one as they sealed a much needed 5-2 win with Penny Basel continuing to be the standout for Dallas this season.